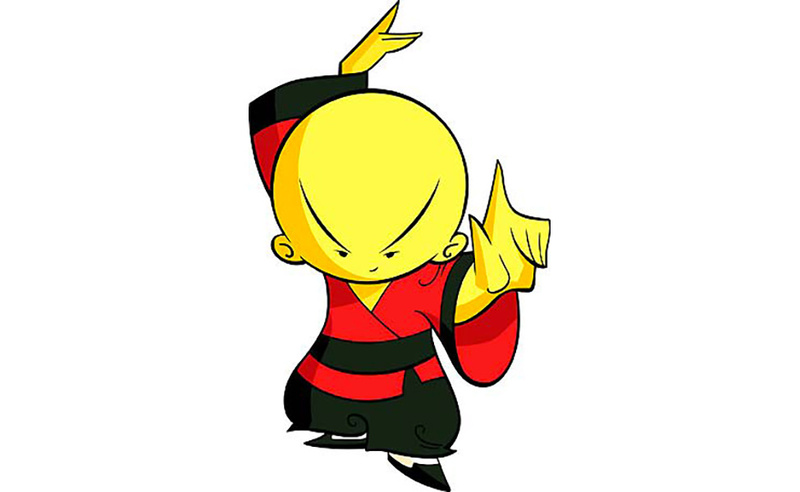 In Xiaolin Showdown, Omi was the Xiaolin Dragon of Water in training who journeyed in a quest for all Shen Gong Wu. 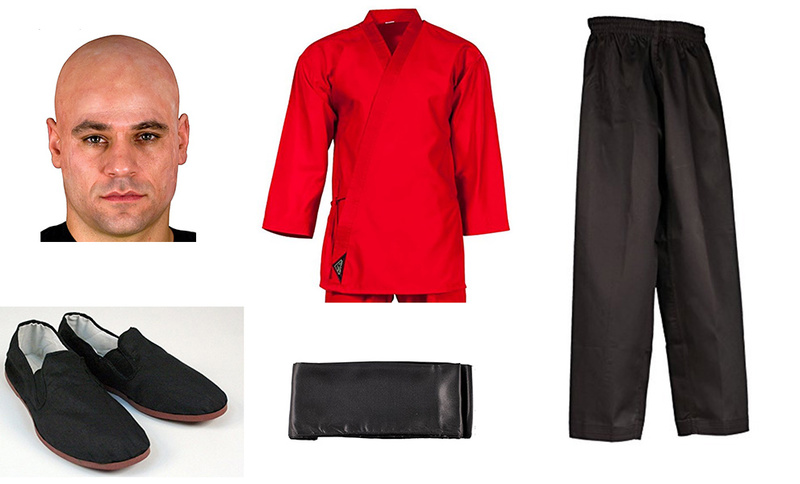 An orphaned monk, Omi was nurtured by Master Fung and Dojo Kanojo Cho in the Xiaolin Temple ever since he was a child. 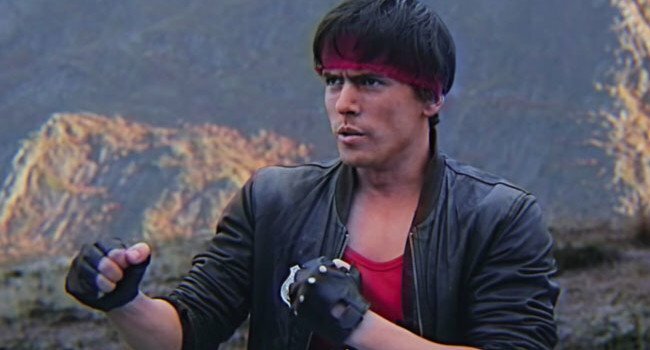 The truth to Omi's true family remains a mystery. Princess Star Butterfly is the main protagonist of Star vs. the Forces of Evil. 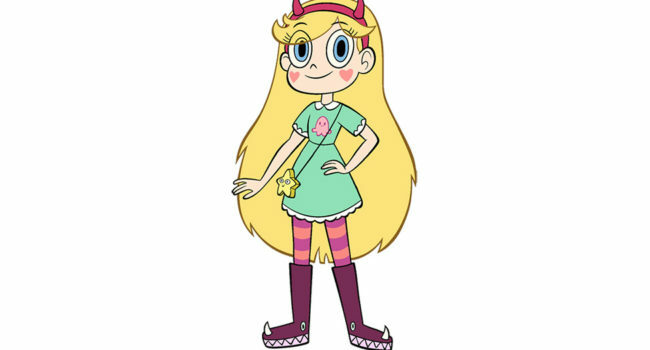 She is a teenage princess of the Kingdom of Mewni (located in another dimension) sent to Earth by her parents in order to learn how to use the royal magic wand.